"At the center of this book is the death of the narrator’s partner in a bicycling accident. Each short chapter serves as a brief vignette of, or occasionally a magical-realist metaphor for, the grieving process. A shadow of a dog appears in her apartment with no apparent source; a crack opens in the ceiling and splits her building down the middle. One day she notices in the alley below her window four women chatting together and a fifth, with no features, standing on the perimeter. She finds herself wondering: What did she want from me? What are the things that matter? At times dryly comical, at other times radiantly surreal, The Fifth Woman is a testament to the resurrecting power of memory and enduring love." The Kentucky Arts Council, the state arts agency, supports Sarabande Books with state tax dollars and federal funding from the National Endowment for the Arts. 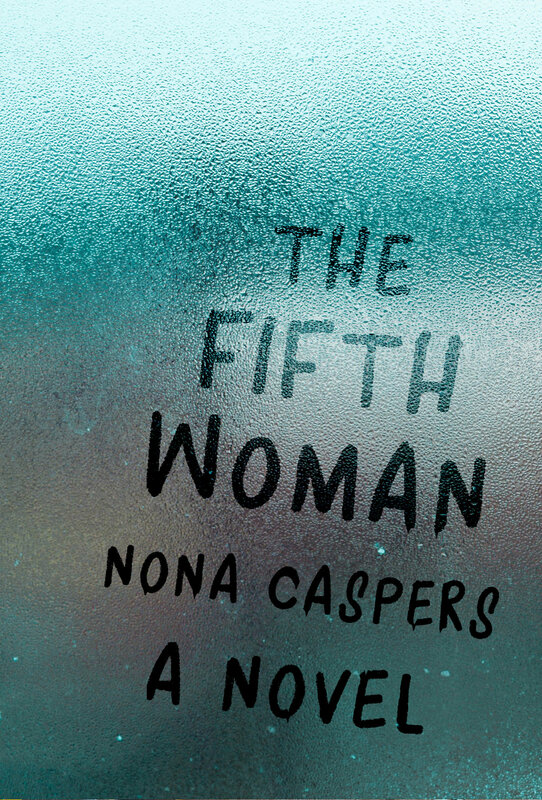 The Fifth Woman is a 35th Annual LAMBDA Literary Award Finalist. The Fifth Woman is a finalist for the Forward Review Best Indie Book of 2018 award.